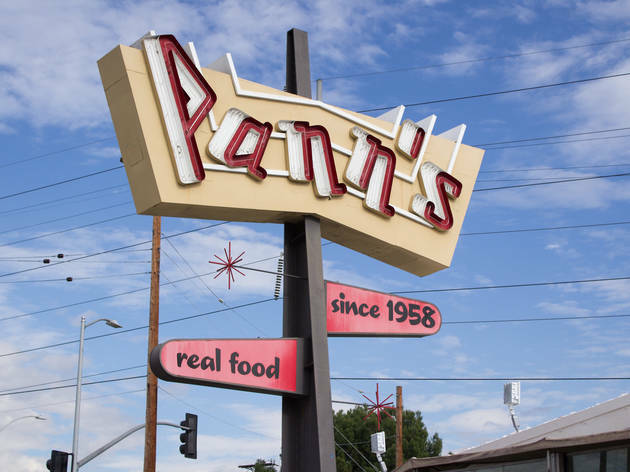 As American as American eating gets, our country’s great diners fulfill a very urgent need, providing craveable comfort food at an affordable price and, often, at all hours of the night and day. 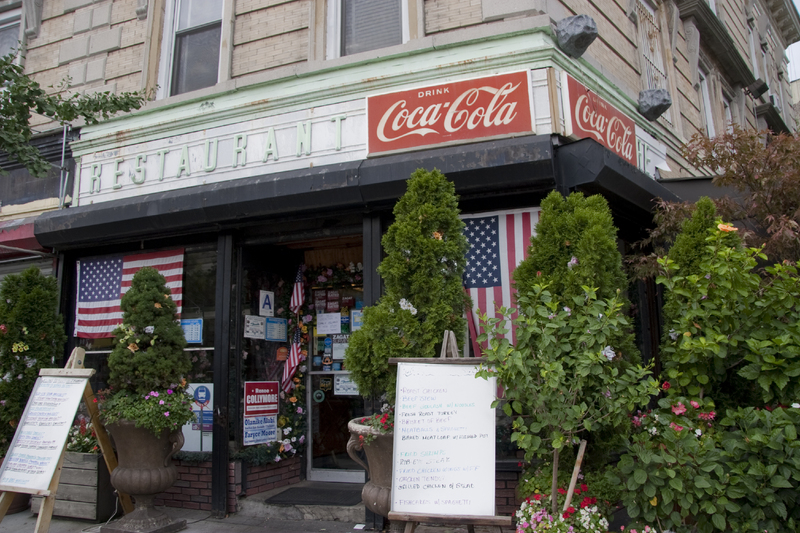 Choice is the name of the game at our favorite diners: they offer a wide range of fryer and grill-top classics such as the best French fries in America, the best burgers in America and the best pies in America. 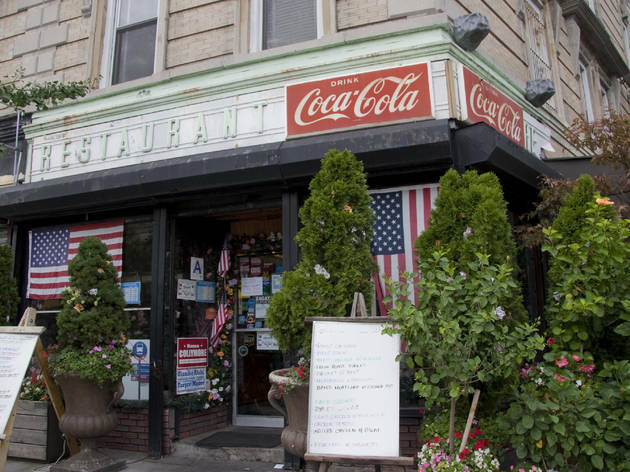 From a classic New England railcar diner to a steadfast Brooklyn luncheonette, these are the best diners in America. 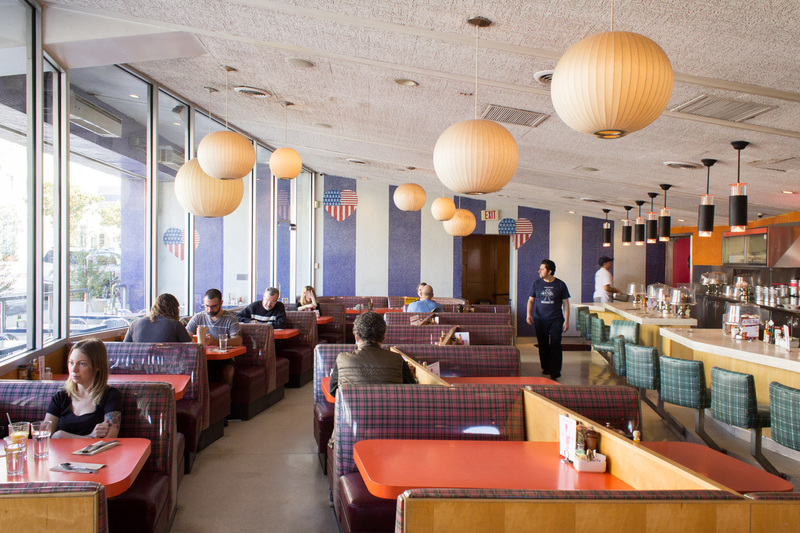 Jersey might as well be known as the Land of Diners, considering how many top-notch ones dot the state. 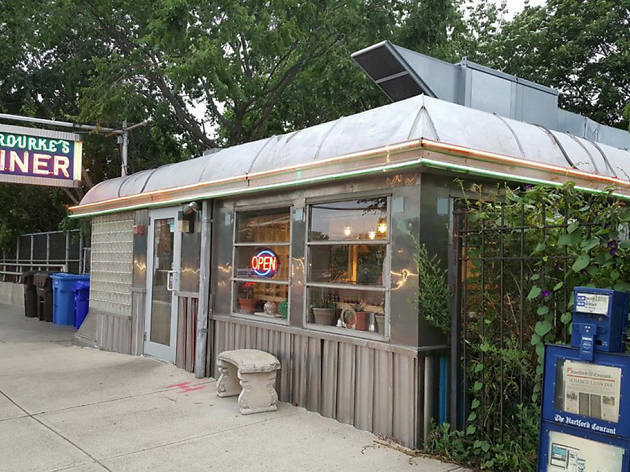 Of all of them, Tops is a statewide legend, its shinily retro steel exterior calling in eaters like a beacon seven days a week. 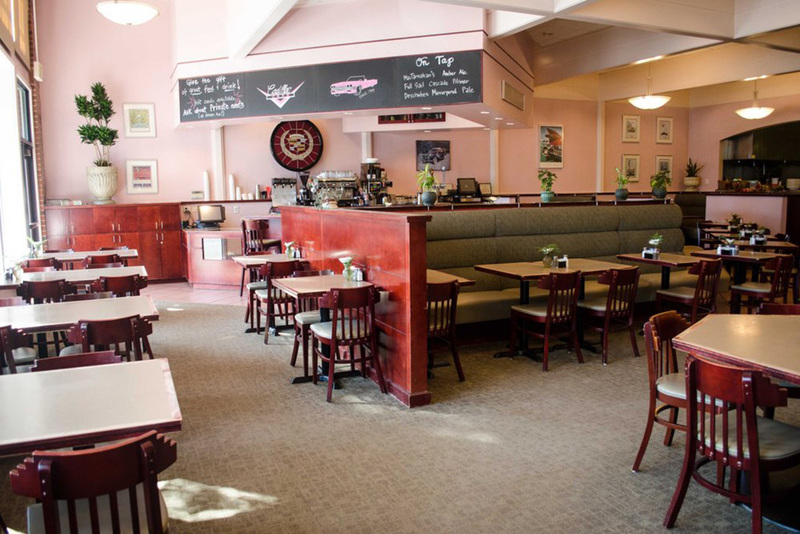 Serving tri-staters since 1972, Tops boasts an enormously talented kitchen staff—the food here is fresh, hot and on-point. 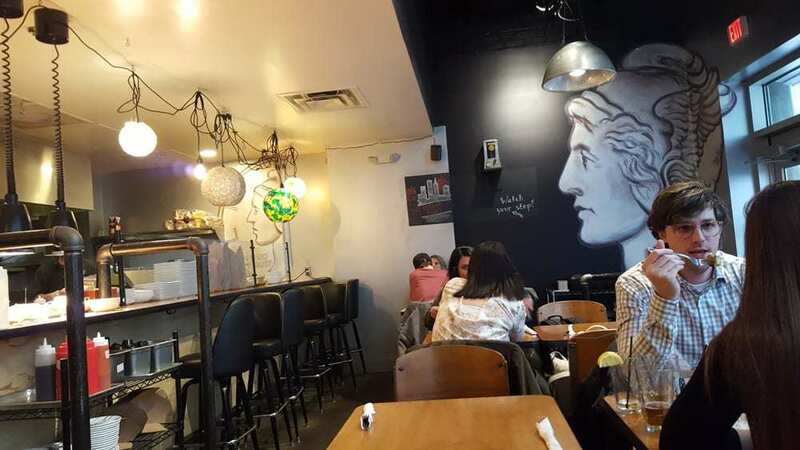 Hits from the massive menu include a selection of excellent eggs Benedict, an indulgent meatloaf dowsed in mushroom gravy and an aptly named Fatty Melt: a hamburger snuggled between two grilled cheese sandwich “buns” and crowned with pickles and bacon. 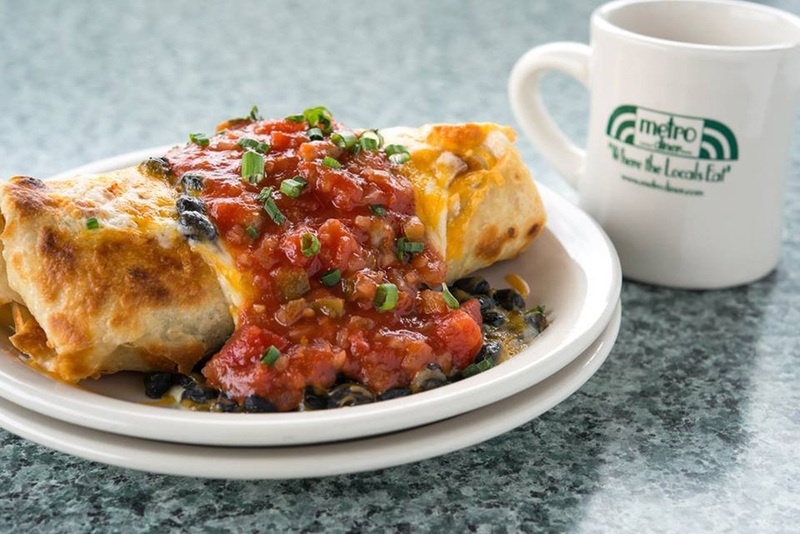 Seeing as how they’re hungover approximately 90 percent of the time, college students are always in need of a good diner, which makes attendees of Middletown’s Wesleyan University a lucky lot: O’Rourke’s is one of the best in the northeast. 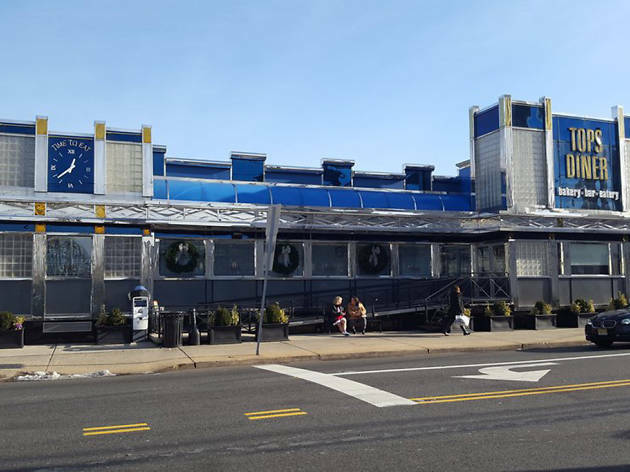 Established in 1941, the local favorite was decimated by a fire in 2006, but quickly reopened the following year after an outpouring of support from the local community. Chef/owner Brian O’Rourke turns out kooky, heavily Irish-influenced plates that change daily; look for over-the-top creations like the Belly Buster, a six-egg omelette stuffed with three types of cheese, bacon, sausage and veggies; and a divine Irish soda bread French toast, slathered with homemade jam and rich clotted cream. 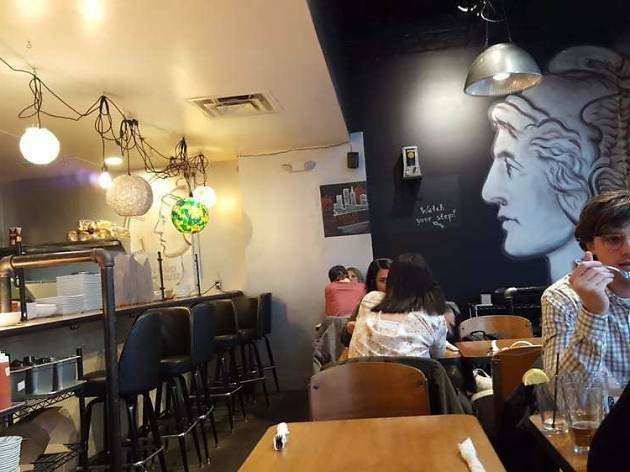 This wildly creative brunch restaurant just qualifies as a diner, but the strength of its kitchen staff belies the usual expectations of plain old burgers and fries. 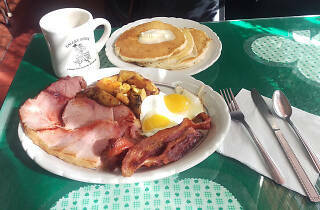 Instead, look for original takes on diner fare, like a Belgian waffle made churro-style with malted batter and sprinkled with cinnamon sugar; a Korean-style “duck bop” hash made with house-confited duck leg and pickled veggies; and poutine-style fries piled with bacon and parmesan and drizzled with white truffle oil. Don’t miss the sweet and strong Irish coffee, spiked with plenty of whiskey. 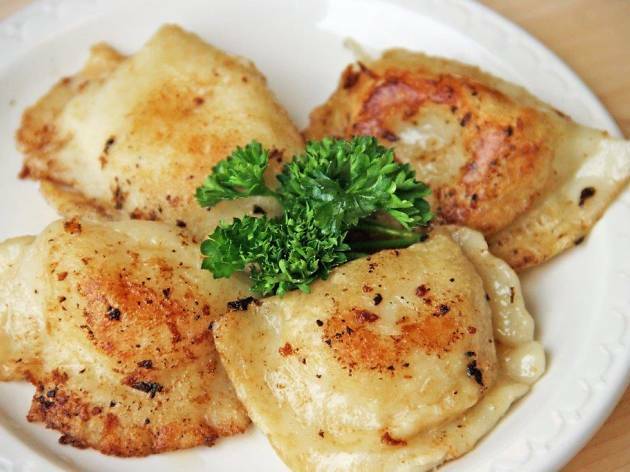 In the mid-1800s, Polish immigrants flocked to Pittsburgh to work in the city’s exploding steel industry and, while their numbers in the ‘Burgh have since dwindled, they’ve still left their mark on the city with a handful of little Eastern European shops, cafes and lunch counters. 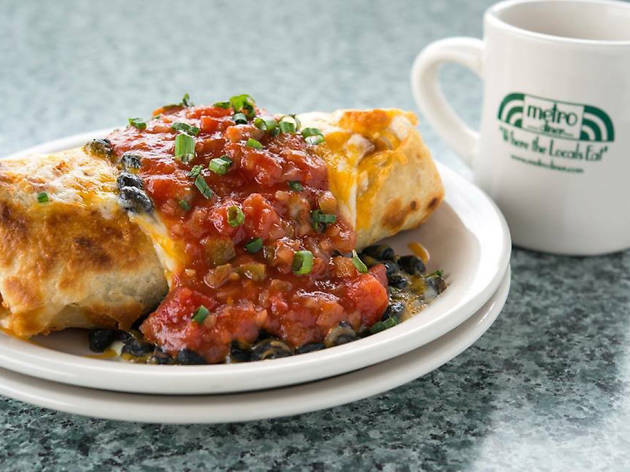 Our favorite is S&D, a grocery store located in a strip mall boasting a full-service deli counter plating fresh, hot stuffed cabbage, borscht and more. 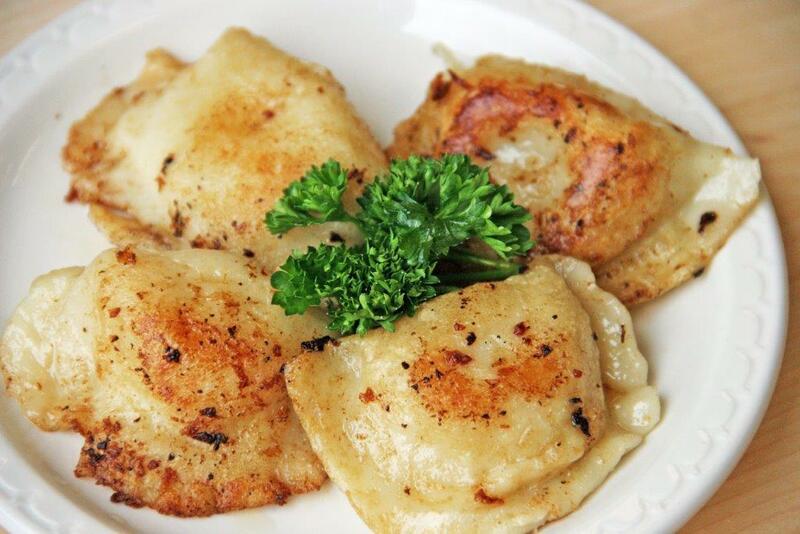 We love the plump pierogies, stuffed with fluffy mashed potatoes and cheddar cheese, farmer cheese, sauerkraut or mushrooms. Hangover tip: get ‘em fried. 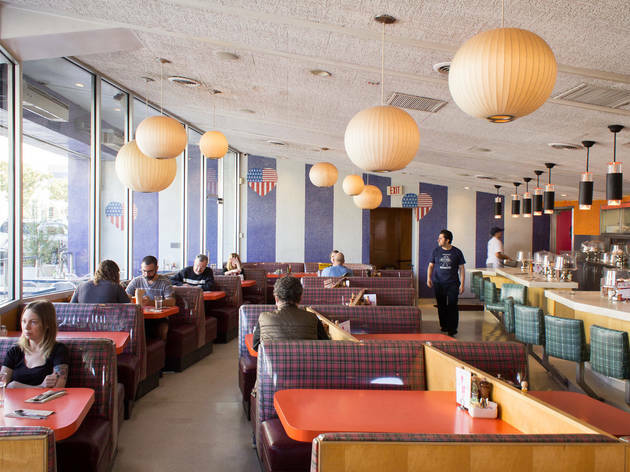 This Santa Monica diner is a mutt of retro design and throwback flair, a place where oversized paper lanterns and tiled walls manage to mix with plaid plastic upholsteries and purple cow graphics. The prices on Swingers’ menu can make you feel like you’re getting away with something—it’s that much of a steal. The food here doesn’t skimp on quality, though. A shortstack of pancakes produces one of the fluffiest, most perfectly golden breakfast plates, made an even bigger accomplishment by the fact that they’re plain and not doused in whipped cream or slivers of fruit. The French toast is a dream, too, so it’s clear that Swingers has its breakfast carbs down pat. 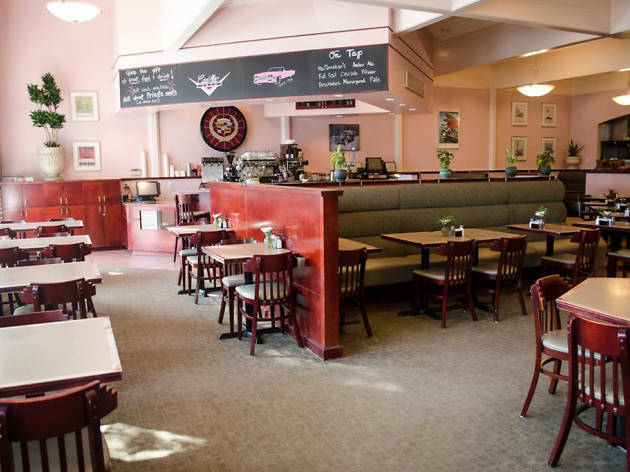 Also a plus: the counter is a friendly spot if you’re dining alone. 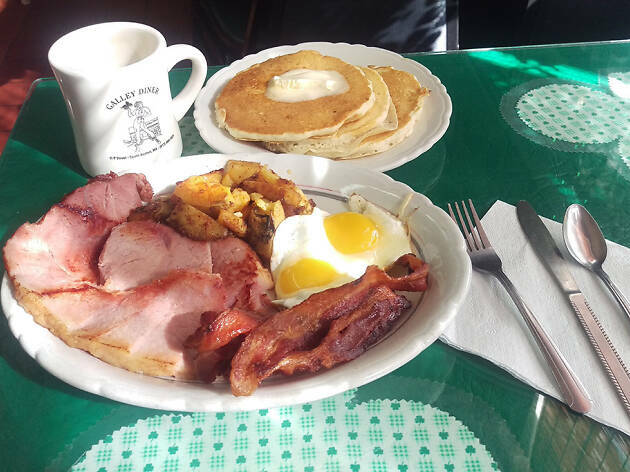 Like any diner worth its salt, Portland’s Cadillac Cafe serves breakfast all day, which is welcome news when you’re craving the restaurant’s excellent Bunkhouse Vittles plate at lunchtime. A dish that ably solves the brunchtime paradox of sweet vs. savory, it includes Cadillac’s juicy homemade chicken-apple sausage, a custardy slice of hazelnut French toast and a pile of toasty hash browns. Of the top-notch burgers, the standout is the original Cadillac, a moist patty piled with bacon, three cheeses and sweet onion jam and served on grilled sourdough bread. This Raleigh favorite doesn't hold back when it comes to over-the-top comfort food: a selection of groaning platters includes crab cakes egg Benedict, French toast made with pound cake and a French dip sandwich piled high with tender roast beef. The Charleston-style shrimp and grits are a must-order: two cheesy fried grits cakes piled with jumbo shrimp, thick slices of andouille sausage, creamy gravy and a sprinkling of chopped bacon for good measure. 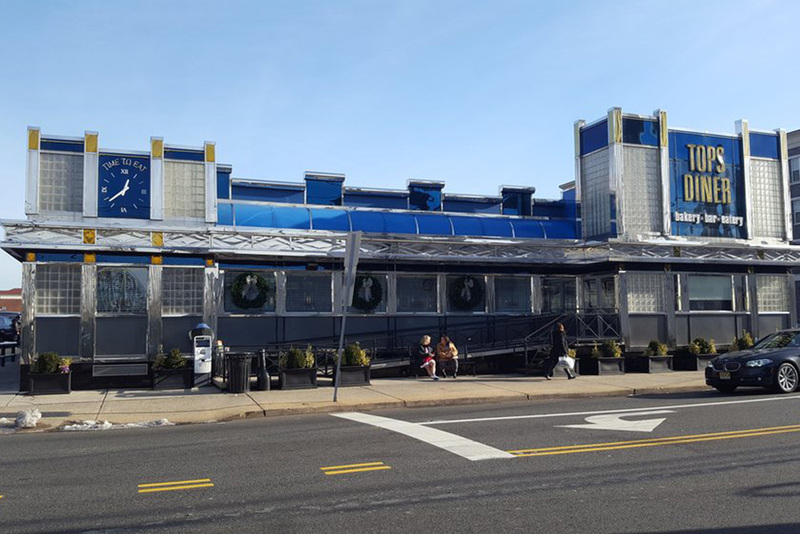 At this 1958 diner, all things faceted are in fashion: pyramidal lamps, a diamond-shaped clock and an irregular roofline. 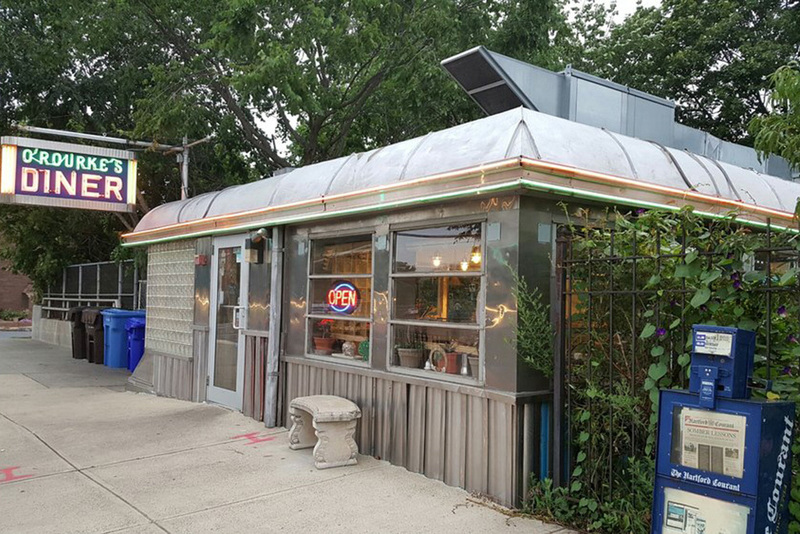 The care that’s gone into keeping this family-run restaurant in tip top shape is evident in everything from its ruby red booths and white bar stools to its perfectly preserved neon sign. 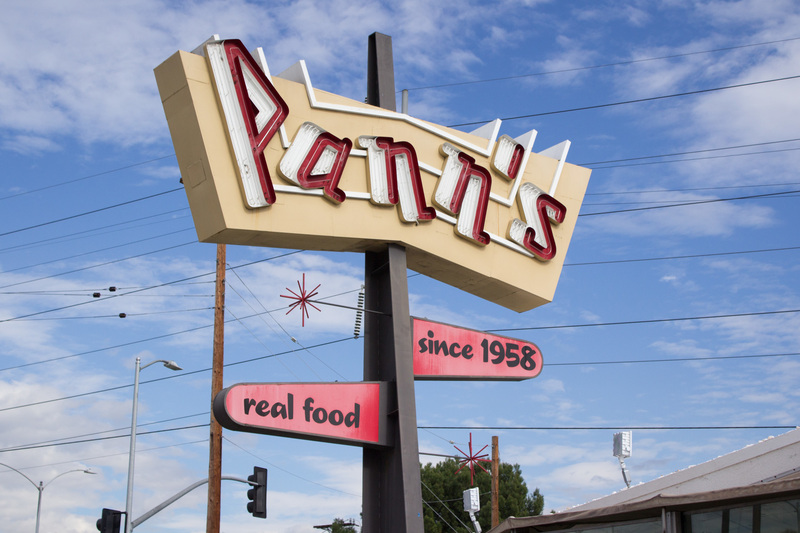 When it comes to Pann's menu, there's one item that stands out above all else: the fried chicken. Take a single bite and you’ll have juice dripping down your chin; two and you’ll be marveling at how crispy and well-seasoned the skin is. Look around, though, and you’ll see others ordering burgers, grits, chili and omelettes. Whatever you choose, make sure it comes with a side of fries, golden with a dusting of Cajun spice. 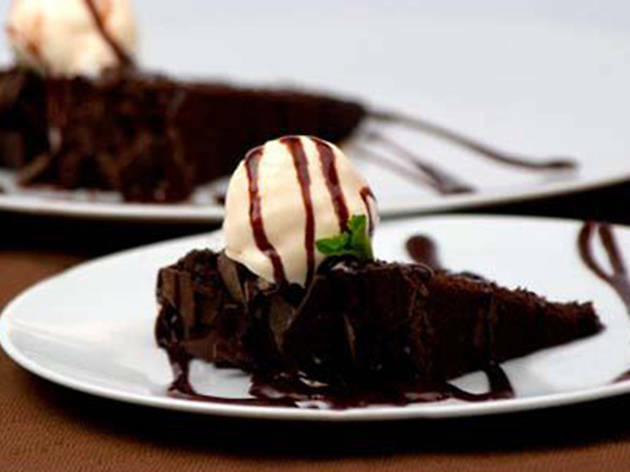 A list of specialty shakes appeals to the sweet tooth in all of us. 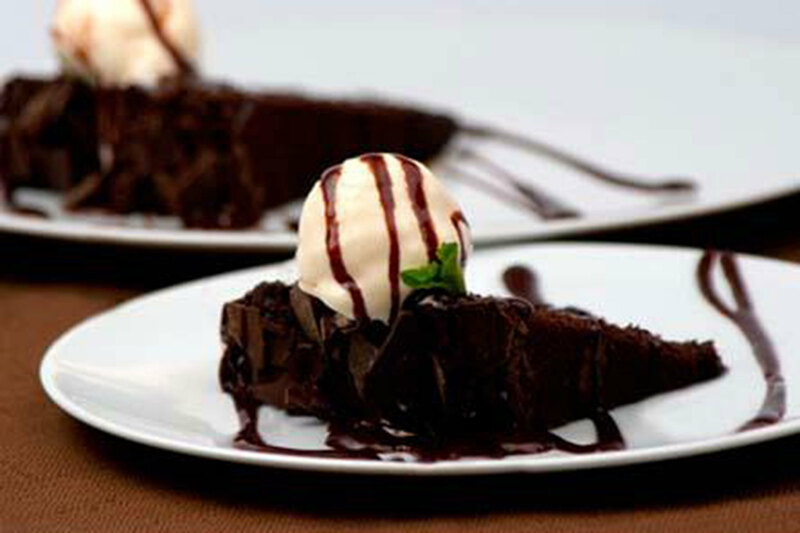 We're partial to the chocolate banana—creamy, rich and enough for two people to split.